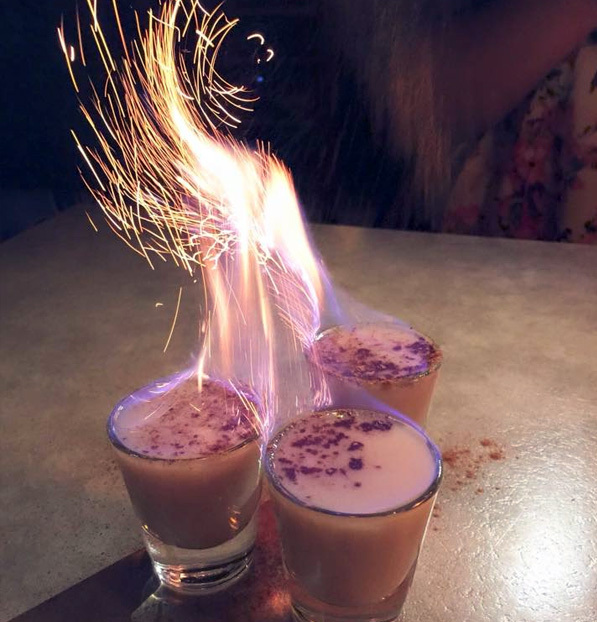 We were Tiki before it was cool. 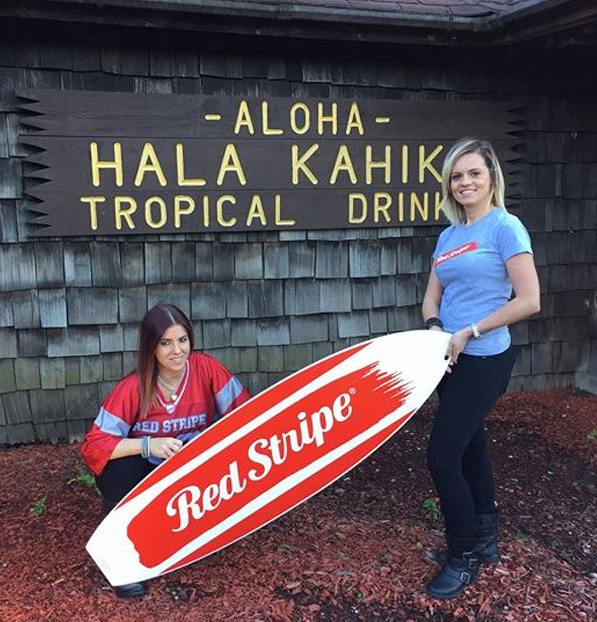 Our Tiki Origins trace back to 1952 in Bucktown, Chicago. 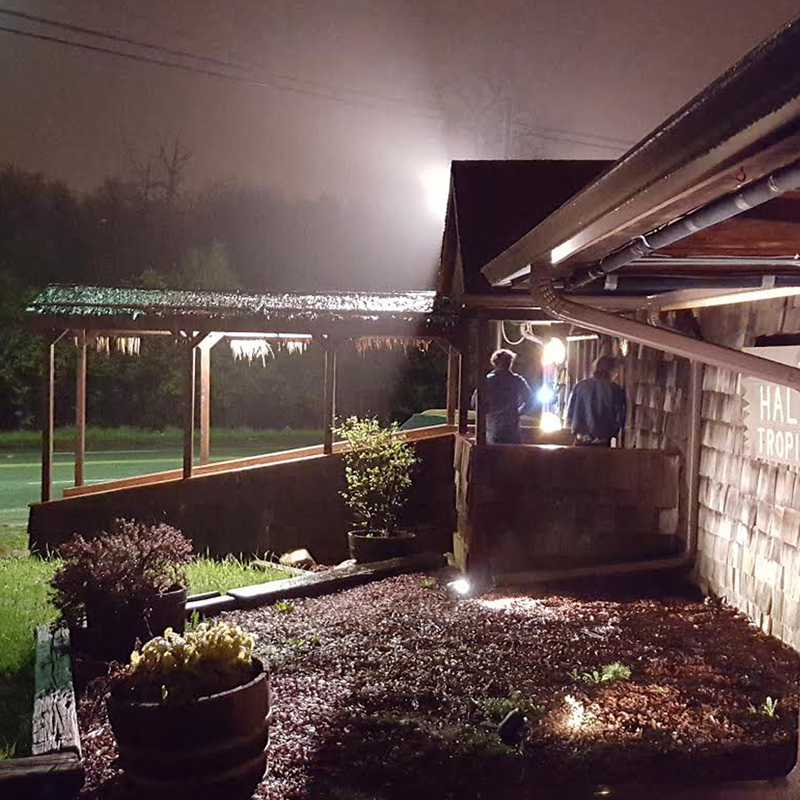 We have been at our current location in River Grove, IL since 1964. This has given us more than half a century to perfect our craft cocktail recipes. 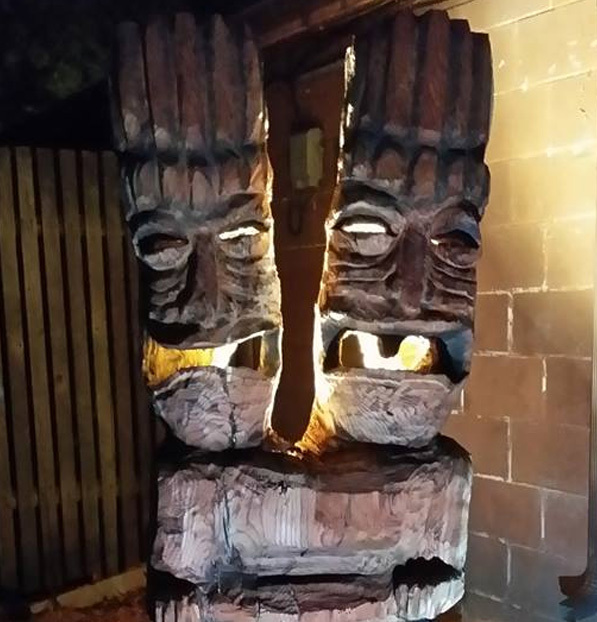 This long history has given us the time to perfect our space – the chairs, lights, Tiki decorations, glassware, paintings, and original WITCO artworks – everything about us is pure Tiki bar. 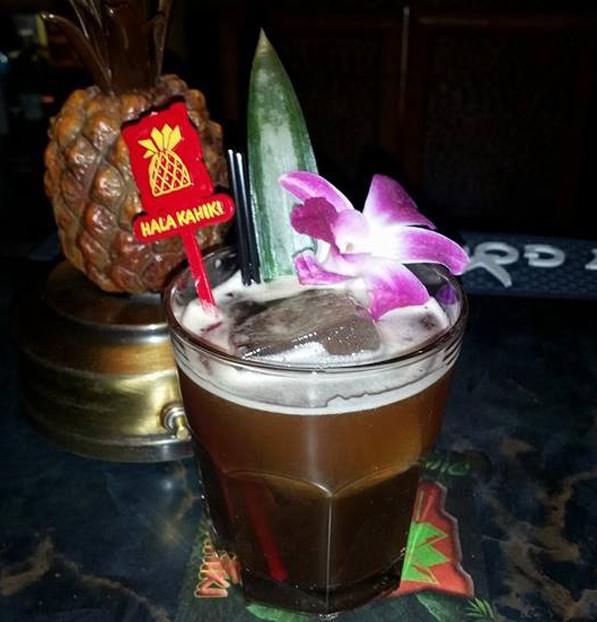 Hala Kahiki is more than a Tiki Cocktail or a Tropical Drink. 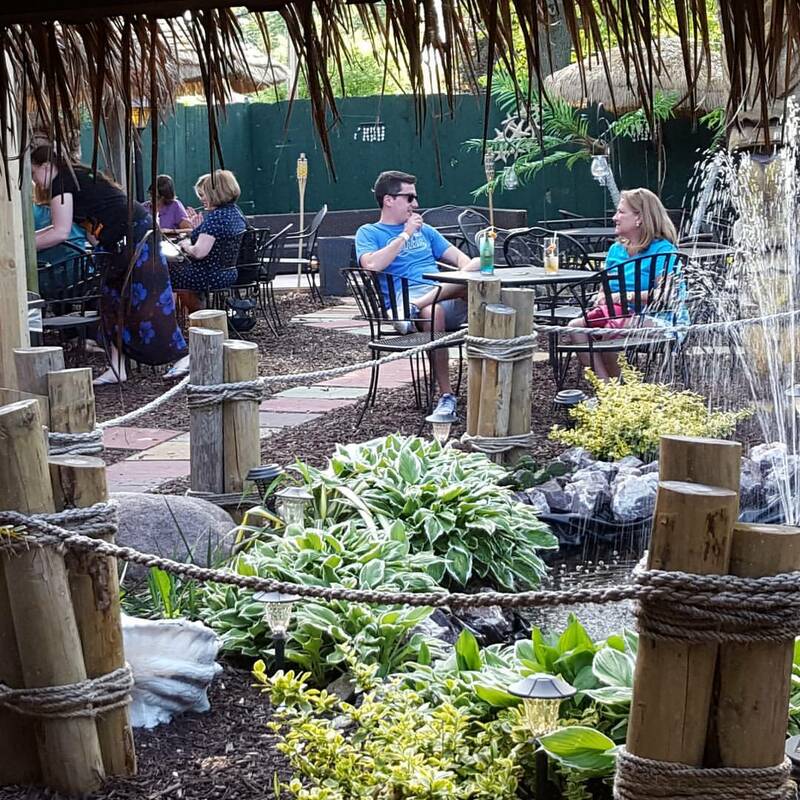 Everything about us – from our Tiki patio garden, to Tiki wall decorations, our authentic WITCO collection, our light fixtures, and even our staff – is a true Tiki Exerience. 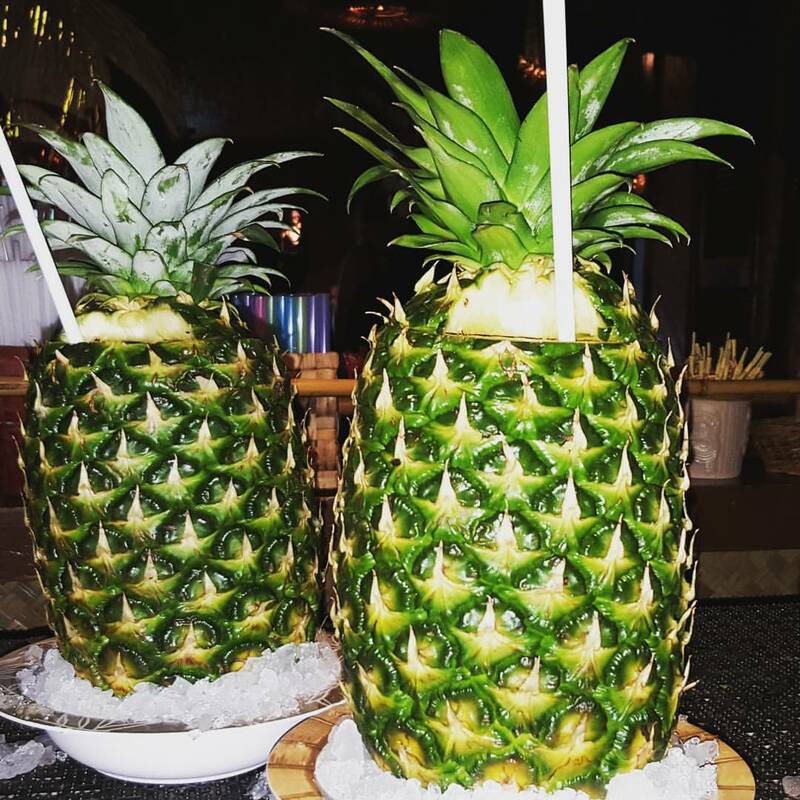 We were Tiki long before it was considered cool and have had many decades to master our Tiki Craft.